Especially if you need of a little more color in your life or like Mark Twain. 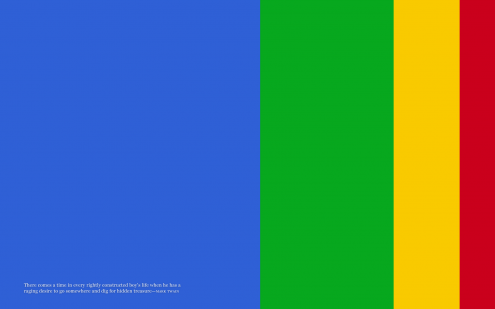 Either way, it’s widescreen win. 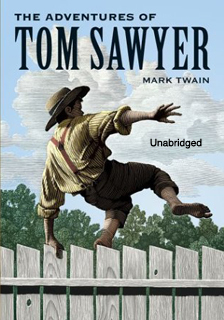 Remember when Tom Sawyer tricked his peers into whitewashing a fence? He did it by persuaded his friends that it would be a joyous privilege to whitewash a fence. Tom discovered, as Twain explained, “that Work consists of whatever a body is obliged to do, and that Play consists of whatever a body is not obliged to do.” Turn work into a game and people will play.